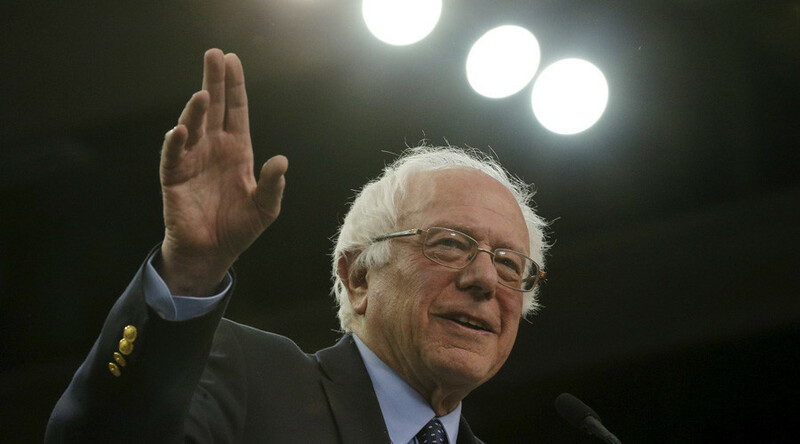 Senator Sanders won the caucuses in Kansas on Saturday, having received 57.3 percent of the votes there. “Thank you, Kansas! When we started this campaign, no one would have ever expected we’d win,” said a tweet on Sander’s official campaign account. We’ve got the momentum, the energy and the excitement that will take us all the way to the Democratic National Convention in Philadelphia. With some 90 percent of the results reported in Nebraska, Sanders leads and his victory in the state will give him at least 14 delegates, while Clinton is projected to receive 10. However, in Louisiana Clinton received over 71 percent of the votes and picked up 35 delegates out of 51 up for grabs. Bernie Sanders told AP that his campaign has demonstrated that he can win “decisively” over Clinton, adding that he is preparing for "some very big states coming up" like New York, California, Oregon and Washington. "I think in all of those states, we've got a shot to win it,” Sanders said, adding that the "political revolution" has always been about turning out large numbers of working people, young people and those who have not been involved in the political process. Sanders also believes that his gains may convince many of the superdelegates to ditch Clinton and support him instead. Before the Saturday vote, Clinton was leading by 199 pledged delegates, and hundreds of superdelegates who potentially could change their mind and whom Sanders hopes to draw away.